In the past decade, SPFT has produced groundbreaking research on Saint Paul Public Schools. 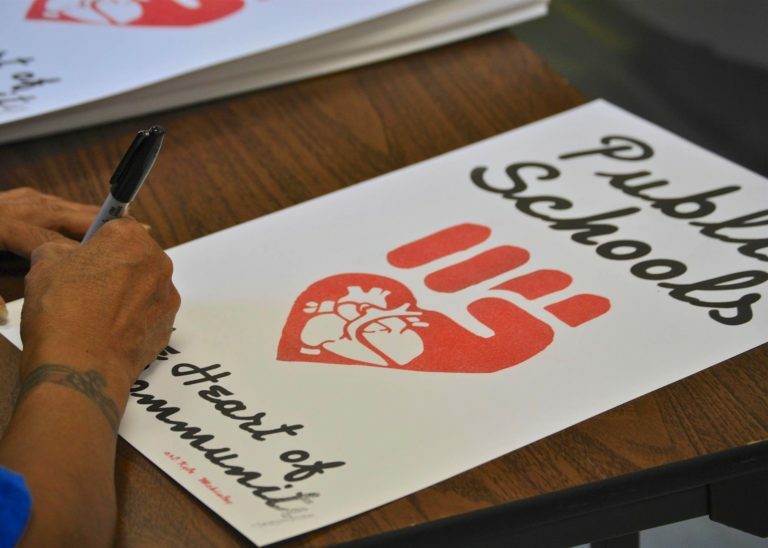 These reports – produced in collaboration with our members, parents, and community members – guide the work of our union by grounding us in the needs of our members and our students. Where is the Money for Public Education?